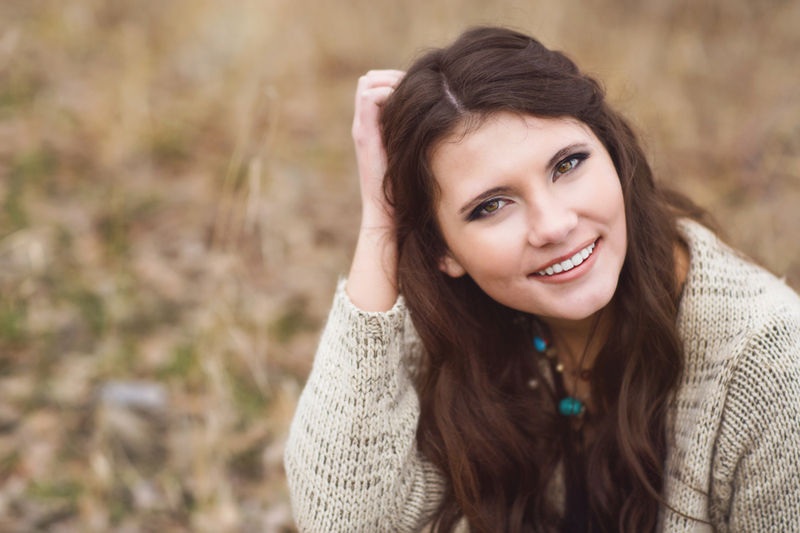 It has been a long time coming, but I’m so excited to start updating the VioletRay Photography blog with the new images of 2015! 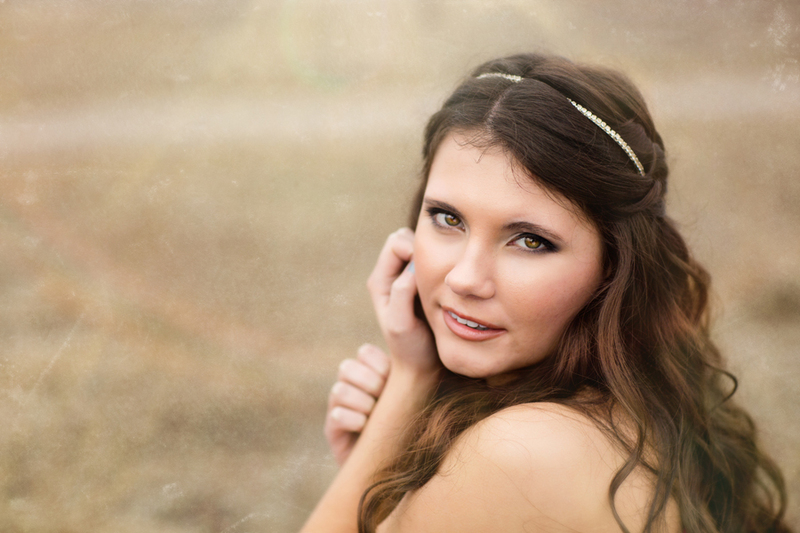 This session was so much fun! 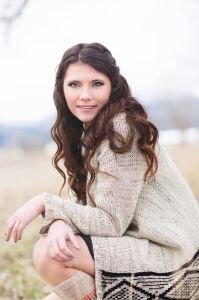 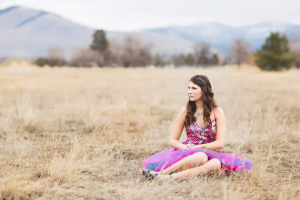 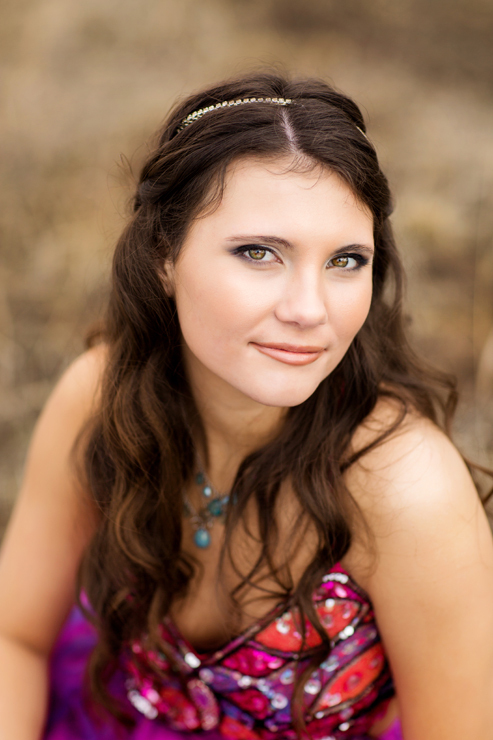 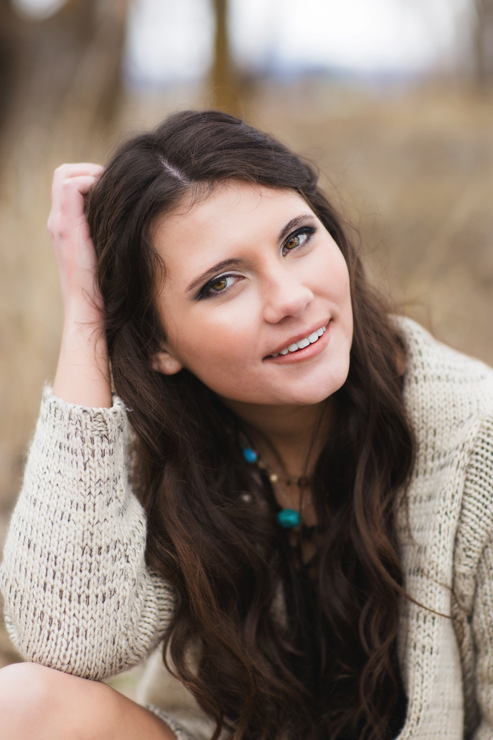 Shae is a stunning senior from Big Sky High School in Missoula who plays volleyball and is involved in choir. 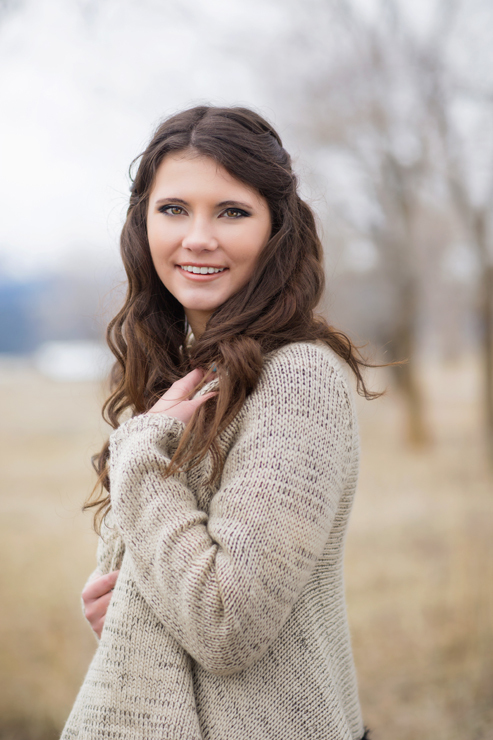 She brought to her session a great sense of elegance and classic Montana style! 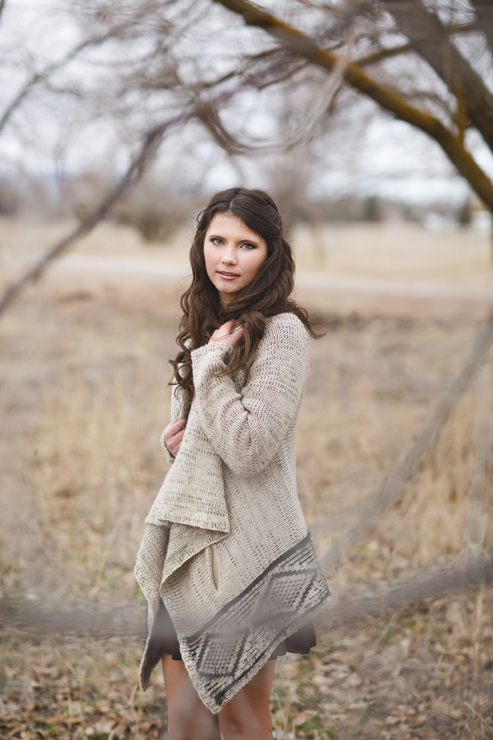 Demonstrating how chic a Montana girl can still look fabulous even in the dead of winter, Shae and I spent the afternoon capturing multiple looks. 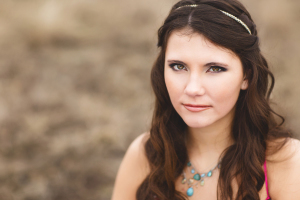 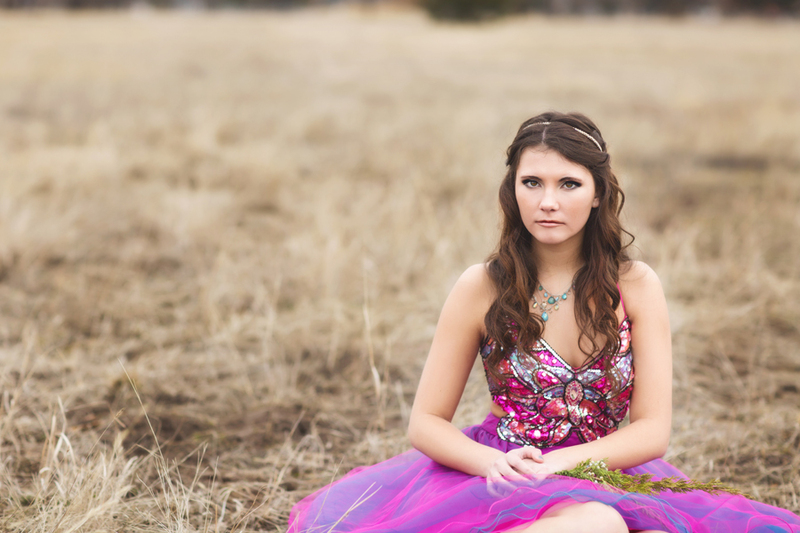 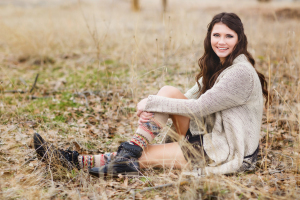 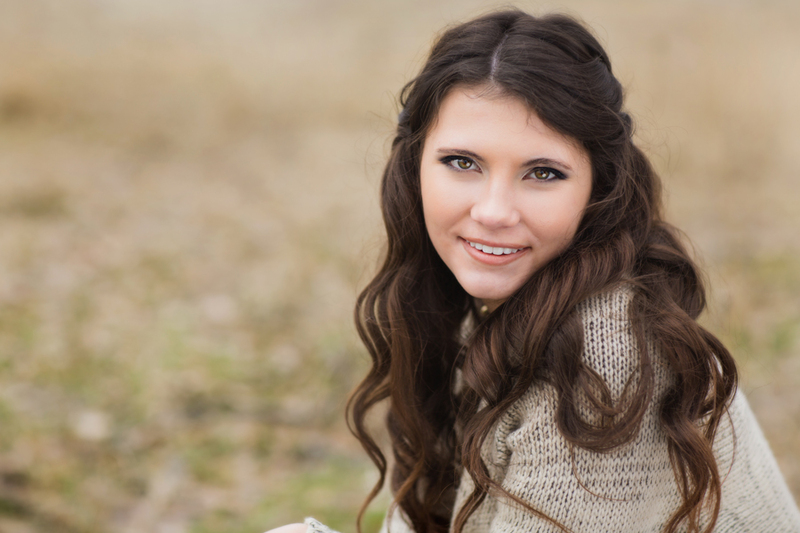 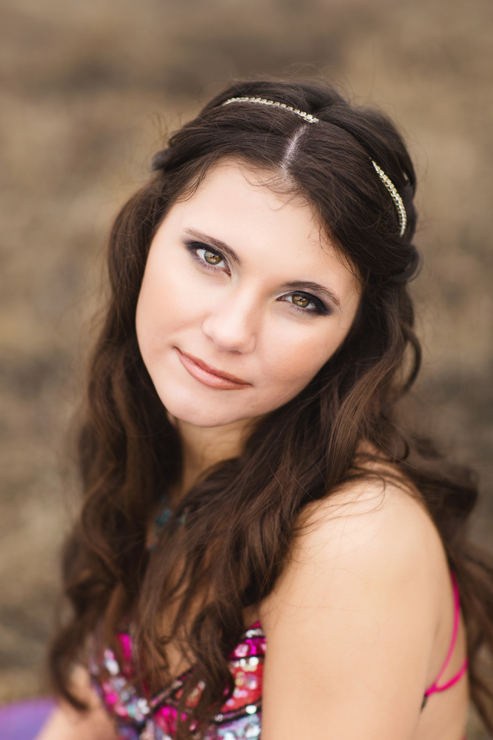 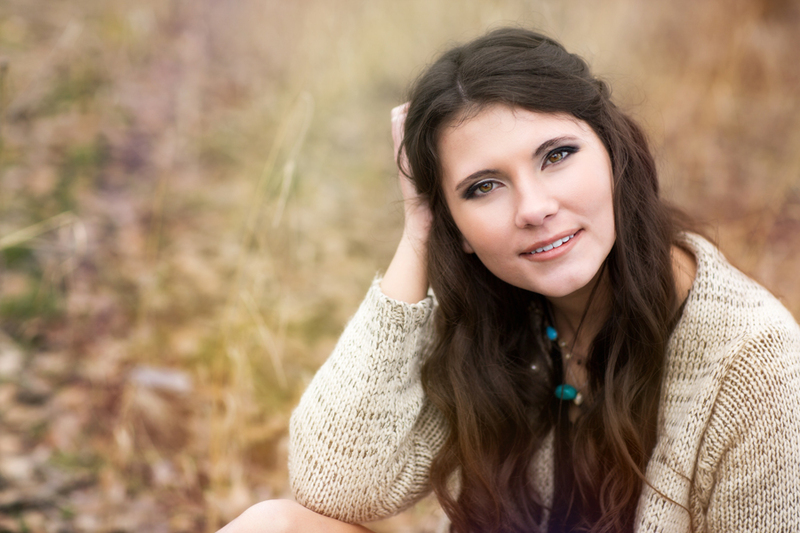 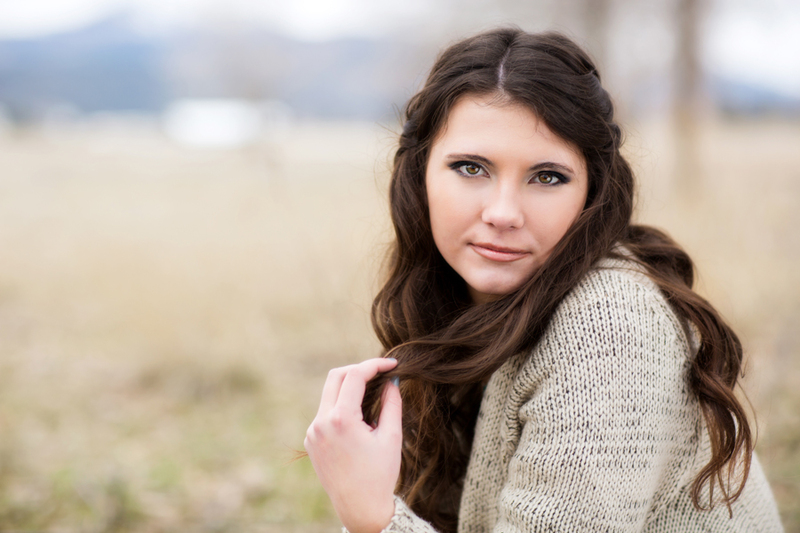 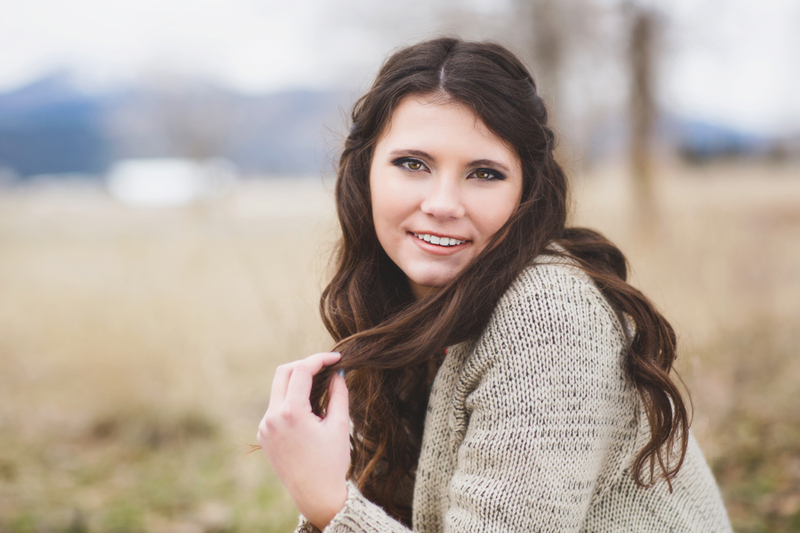 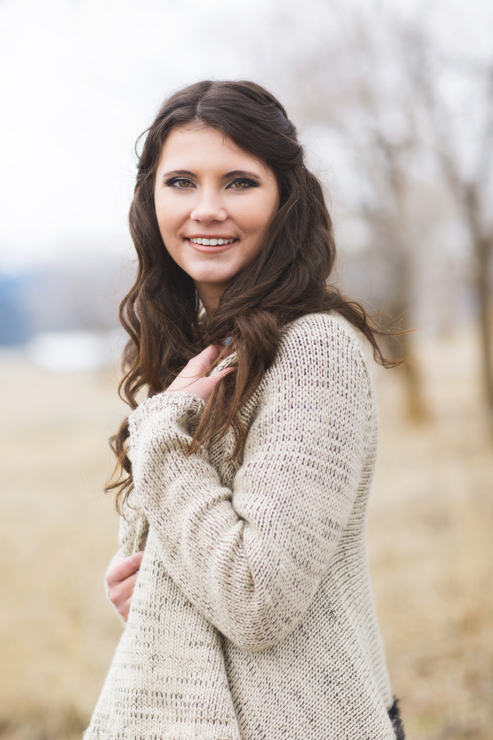 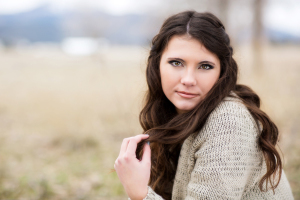 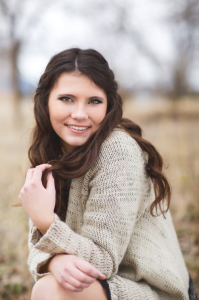 Check out her gorgeous Class of 2015 Senior Portraits below! 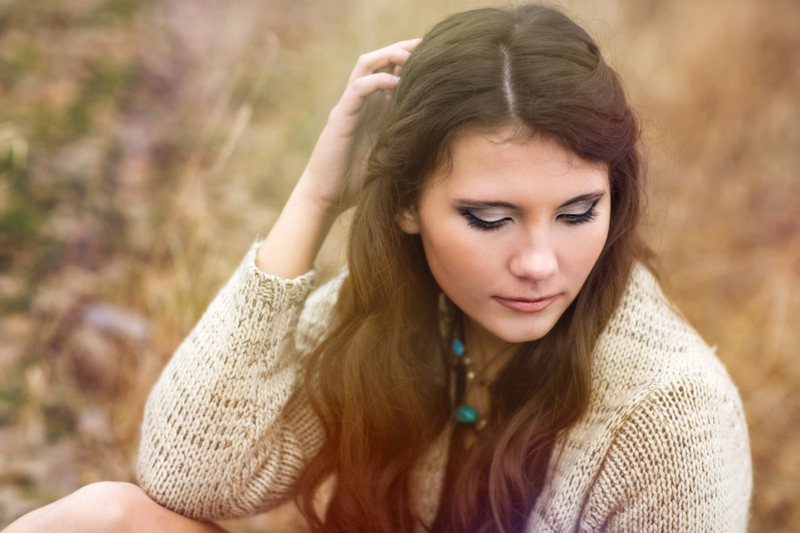 As I have said before, I just love your work Trina!! 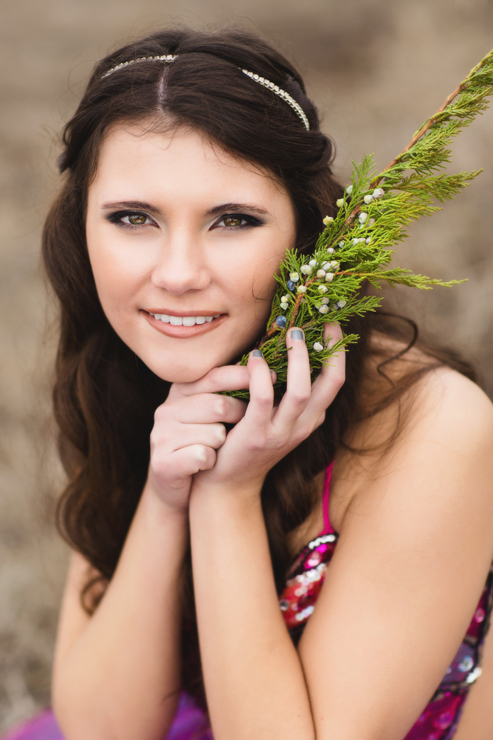 Beautiful job capturing your model…and she is gorgeous!